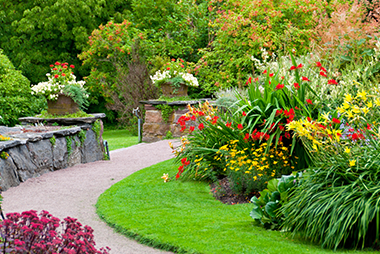 There are many ways to transform an ordinary outdoor space into the garden of your dreams. 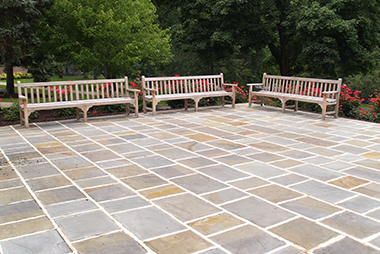 Your outdoor area provides many opportunities. 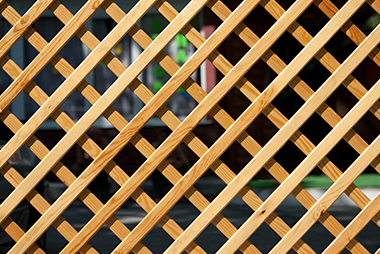 Create a playground for your kids and celebrate holidays with friends and family on a spacious patio. You can host parties outside and enjoy the beautiful weather. Also, you can grow as many exotic plants as you want. Have you always dreamt of having a deck you can put some furniture on and have your coffee in the morning? How about a patio? Your vision can easily become reality if you contact our professionals. 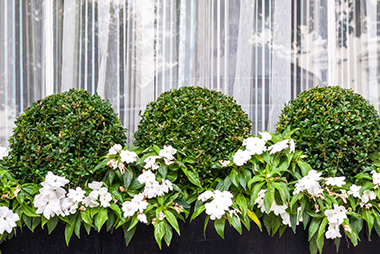 A well-maintained garden will increase the overall feel and value of your property. Reach us whenever it is convenient for you and share your ideas with us. We will give you a plan, which will suit your individual preferences. We can also start from scratch or use your existing greenery if you prefer. 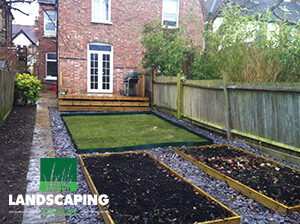 We specialise in both soft and hard landscaping projects. If you don’t know what they mean, we will explain it briefly. 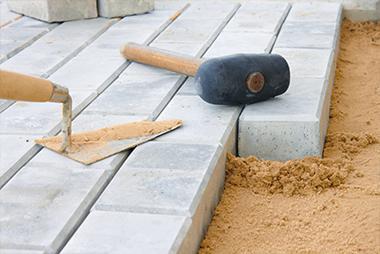 Hardscaping refers to jobs that require the use of heavy materials such as wooden boards, bricks, stones and more. Paving and decking are both hardscaping. 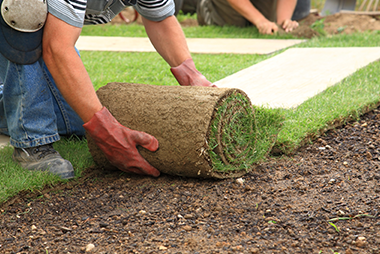 Softscaping includes all jobs that refer to planting shrubs, soil preparation, tree services and etc. 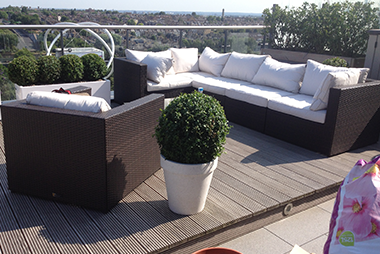 Exterior planting, turfing and window box installation are among the services we offer. If you want your ideas to turn into a successful project, then you should have a combination of both. 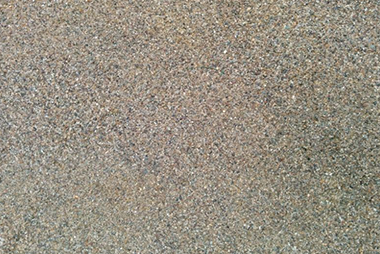 Hardscaping shapes the overall look of a garden, whereas softscaping gives colour to it. You can arrange a visit from a garden landscaping specialist (upon request) who’ll give you both ideas and advice for FREE. You’ll also receive a finalised estimate afterwards. Round-the-clock access to customer care professionals. You’ll get all your questions answered. And a quickly tailored quote. 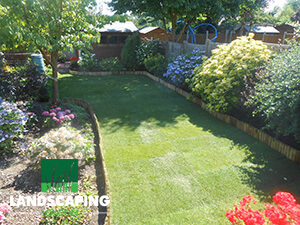 A personalised service that'll see your dream garden become a reality. 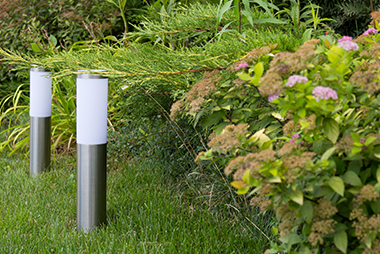 The current condition of your outdoor space doesn't matter! Expert hard and soft techniques that'll make your properties value increase. Don’t forget - estate agents love landscaping. Your very own Eden. 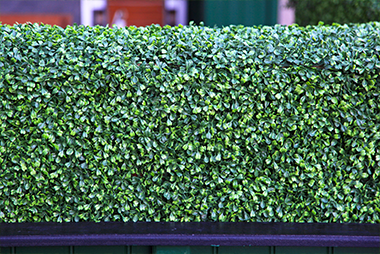 The hedges, shrubs, and trees we plant will block exterior noises and prevent them from disturbing you. A pleasant environment where you can spend time with your friends and family. If our services appeal to you, don’t hesitate to give us a call today! 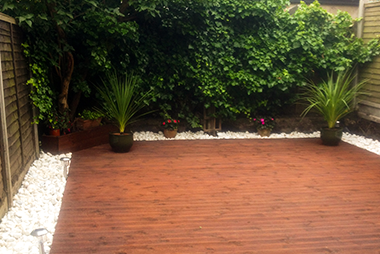 Don’t forget that if you book at least two of our landscaping services you can receive a discount. 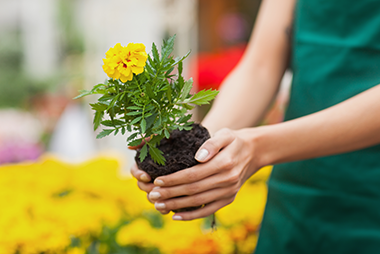 Who Will Manage Your Landscaping Project? 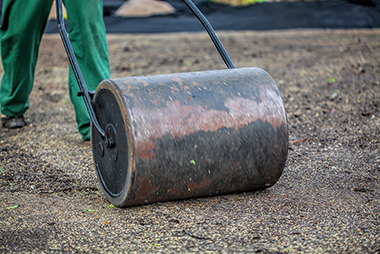 Are you wondering if there are any qualified landscapers near you? Yes, there are. 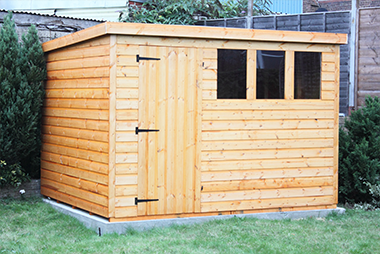 A team of experienced and competent professionals will consider your requirements. 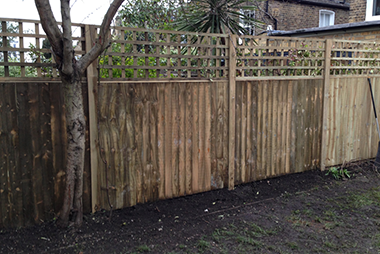 Our customers in London can recognise the quality of our work. Check out our reviews page where you will find the positive feedback they have left there. 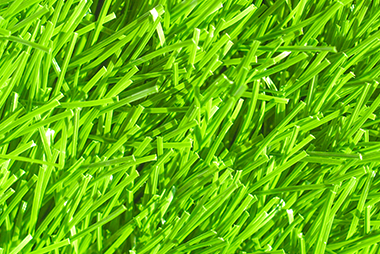 We will make sure to provide you with the best landscaping service. Also, we can answer all your questions. Are you ready to book? Don’t hesitate to contact us over the phone or online. We are available 24/7. Request a call now through our website. We will calculate your total price and reach you.